Innovation and elegance is our mantra. How do we foster this? Through impeccable customer care and exquisite taste. What we pride ourselves on at Bahir Custom Lighting and Décor is the attention we give to each of our clients. We create gorgeous light fixtures that we’re confident you will be elated with. 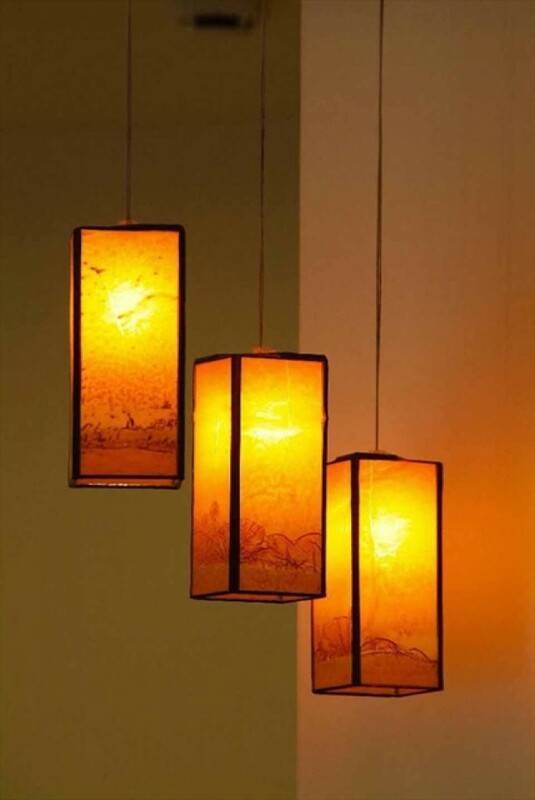 Bahir Lighting will build your dreams from the ground up—you simply choose the colors, glass, and shape. Each component of our pieces of art tastefully represents the Mediterranean flare of interior lighting. Let us help you build something of your dreams. Each step in the Bahir Lighting process is as simple as it is enjoyable. Our expert designers will ease the process of designing and selecting a Bahir light. A unique component to our business model is the home consultation prior to finalizing the design of your Bahir light. We turn your vision into a reality—all while helping you determine the best location, size and color of the light. We pride ourselves on our ability to take an idea, ensure it looks elegant in your home and produce beautiful art. For more information on how to start creating your custom Bahir light, call Kurosh today: (612) 343 – 2000, email us at kurosh@bahirlighting.com or fill out the contact form below.